If you are 60+ and lived the hippy years, if you always regretted not being old enough to go to Woodstock, then you will love this book! Amazing. Could not stop reading until I was finished. A must read for any book club. Twelve-year-old Bean and her fifteen-year-old sister, Liz, are deserted by their mom who claims she needs to find herself. When the police start looking into the situation, the sisters decide to go and live with their uncle—unbeknownst to him—in a dilapidated mansion in Virginia. Bean embraces the adventure and starts to learn more about her father, while Liz begins to withdraw. Here’s a story about the bonds of family, and the pain of desertion and adolescence. 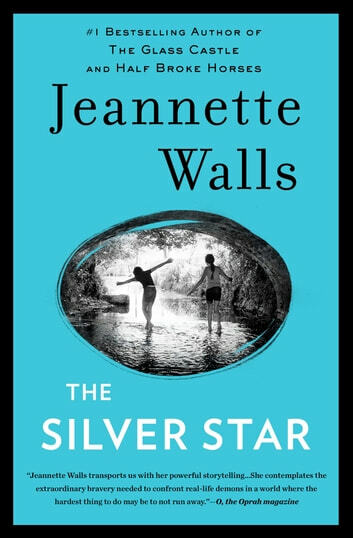 Although I liked the novel, the situation and the mom reminded me too much of Walls’ The Glass Castle. Amazing what these two girls go through and the people - who they discover - who love and support them. And their mom! She's a mess! A quick read with short chapters that you'll find yourself saying, "ok, I'll read just one more chapter." Then 10 chapters later you can't put it down. Very heartwarming. Loved it! I could barely put it down. 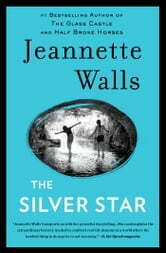 If you liked The Glass House, you will love this book.